Plan the perfect bathroom renovation with some of these great tips. A properly planned bathroom renovation should last decades. While you can swap out the towel and paint colours for a quick refresher, you don’t want to invest in another remodel that changes the floor plan again. That’s why the layout for your bathroom remodel is so important to get right the first time. 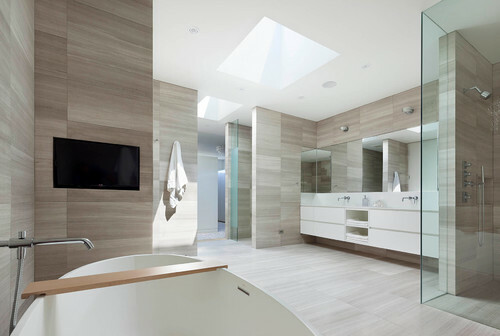 When it comes to executing timeless renovations, especially in the bathroom, the layout should be well thought out. The space should be functional, safe, and comfortable. 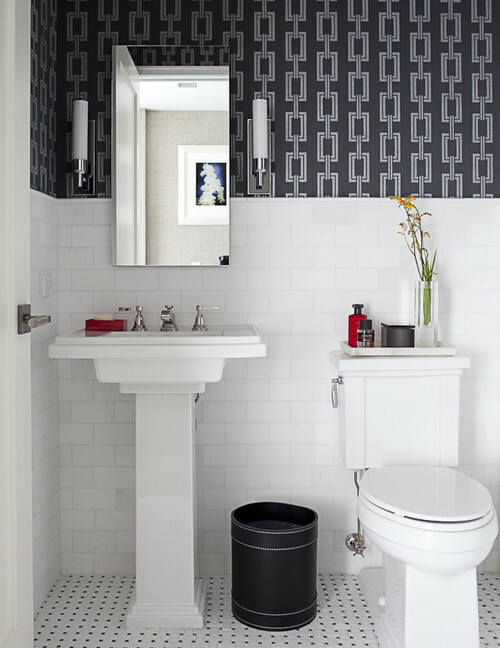 Renovating a powder room may seem like a small task, but it still takes a bit of planning. Since the space is limited, you want to make sure each decision is thought out carefully. And you’ll need to include a sink, a toilet, and a mirror at a minimum. If you’re struggling to make sure your tiny space is still functional, a home renovation contractor can help ensure your finished bathroom is even better than you imagined. A three-piece bathroom consists of a toilet, a sink, and a shower. These bathrooms are typically built more for function and less for lounging. 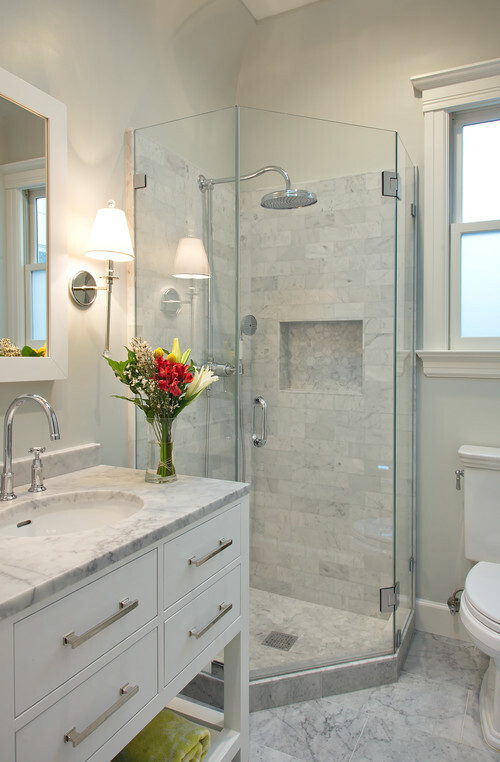 Ideally, a corner shower will help save space and allow more room for the toilet and vanity. If multiple family members are sharing this space, you’ll want to ensure the vanity is big enough to accommodate hair appliances and make-up and have ample storage. These bathrooms are great, especially for kids who still rely on taking baths. To save space, consider a tub/shower combo instead of installing them separately. If you’ve got more than one family member or overnight guests accessing this bathroom regularly, twin sinks are a great option. You may also want to consider adding in open shelving for easy access to bath towels and toiletries. 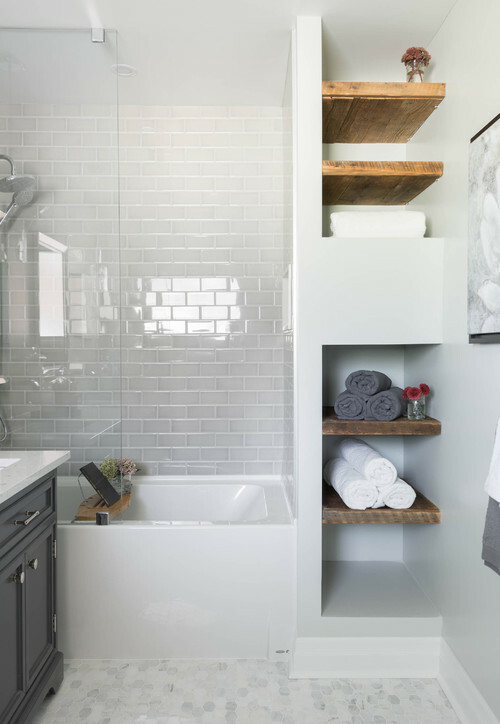 Before you put those bathroom renovation ideas down on paper, check out our previous post first: 4 Ways Kelowna Homeowners can Start Planning their Bathroom Renovation. Looking for a home renovation company that can help execute your remodelling plans? Consider Rafter 4K Contracting. We’ve been flawlessly renovating bathrooms and more for more than 25 years. From the smallest powder room to the most luxurious master bath, we can handle it all.